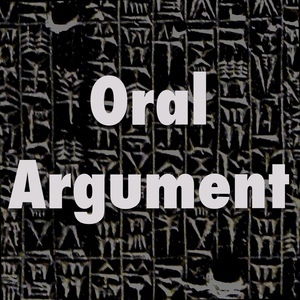 We found 10 episodes of Oral Argument with the tag “philosophy”. On originalism, with Larry Solum. Joe and Christian, all pre-roll. On legal pragmatism, with Charles Barzun. On general jurisprudence (and other things), with Scott Shapiro. On truth and roles, with Brad Wendel. On property and happiness, with David Fagundes. On Justice Souter's legal reasoning, with Charles Barzun. On the nature of law and its reasons, with Jeffrey Kaplan. On originalism, with Will Baude. About positivism and originalism, with Charles Barzun.